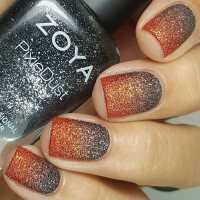 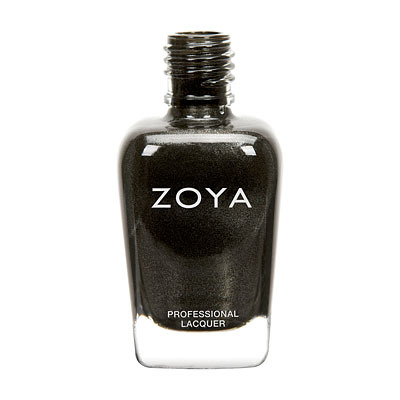 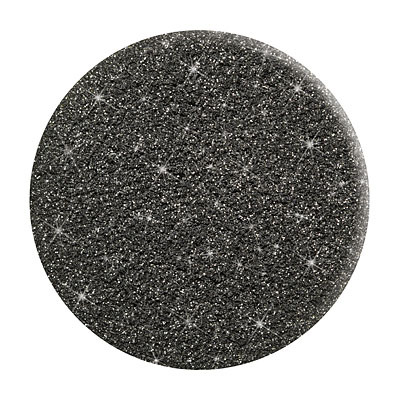 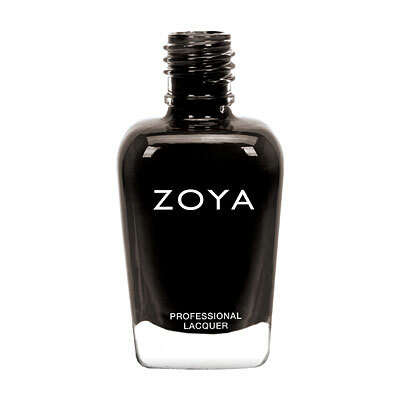 Dahlia by Zoya can be best described as a black beauty with a sugared sparkle, in the exclusive Zoya PixieDust - Textured Matte Sparkle formula. 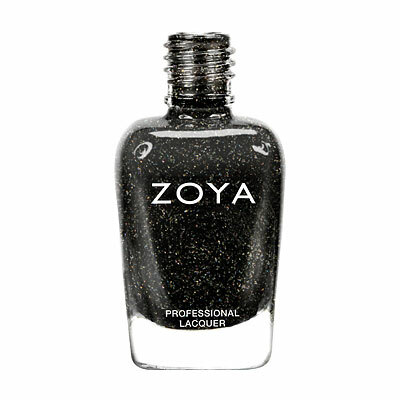 For Best Results: The textured PixieDust - Textured Formula is not intended for use with a base or top coat. 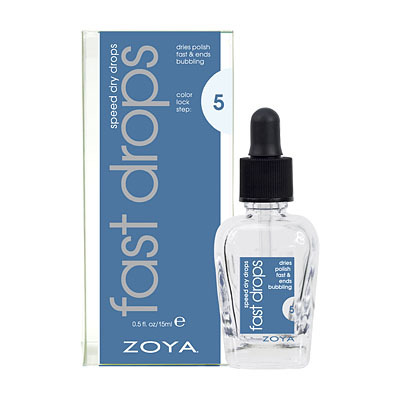 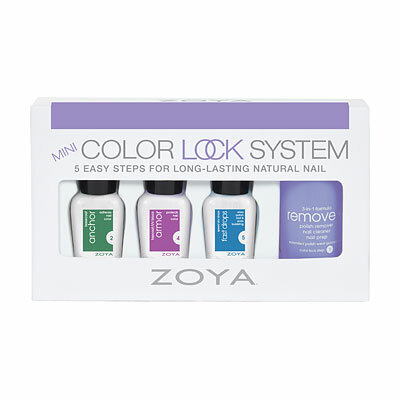 Apply two coats of your favorite PixieDust - Textured shade to a bare nail prepped with Zoya Remove . 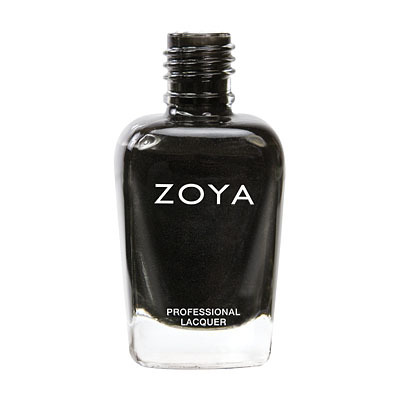 Wait for each layer to dry in between coats.